Russia-born photographer of Armenian origin Diana Markosian has been named the winner of the first prize in Contemporary issues category of World Press Photo 2019 contest. 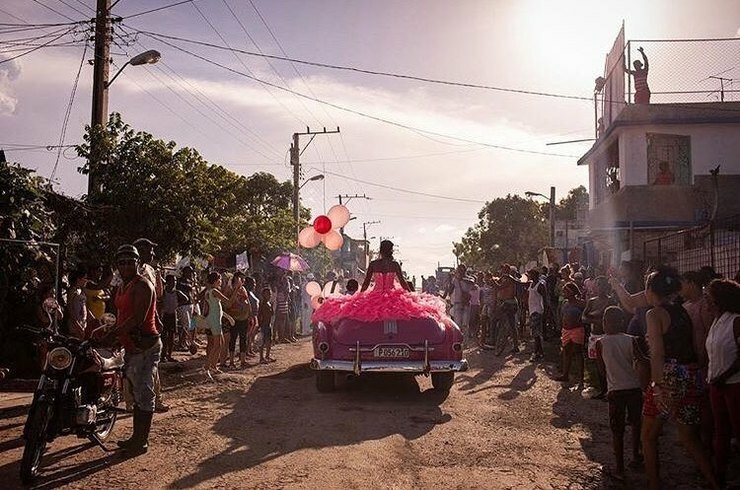 “The Cubanitas” photo shows a girl riding around her neighborhood in a pink 1950s convertible, as the community gathers to celebrate her fifteenth birthday, in Havana, Cuba. A girl’s quinceañera (fifteenth birthday) is a Latino coming-of-age tradition marking transition into womanhood. It is a gender specific rite of passage, traditionally showcasing a girl’s purity and readiness for marriage. 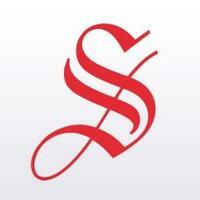 Families go to great expense, often celebrating with a lavish party. The girl dresses as a princess, living out a fantasy and perceived idea of femininity. In Cuba, the tradition has transformed into a performance involving photo and video shoots, often documented in a photobook. Pura’s quinceañera had a special poignancy, as some years earlier, having been diagnosed with a brain tumor, she was told she would not live beyond the age of 13. John Moore’s photograph of a young girl crying as her mother is searched near the US-Mexico border was named the best photo of 2018.